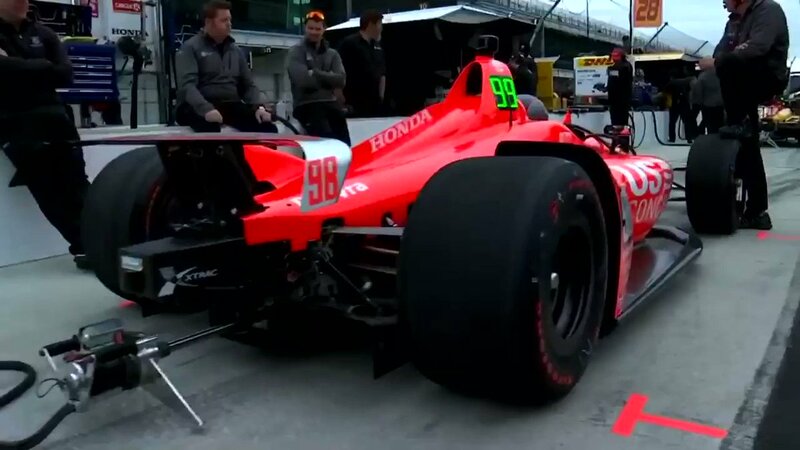 2019 F.1 IndyCar Series 13. 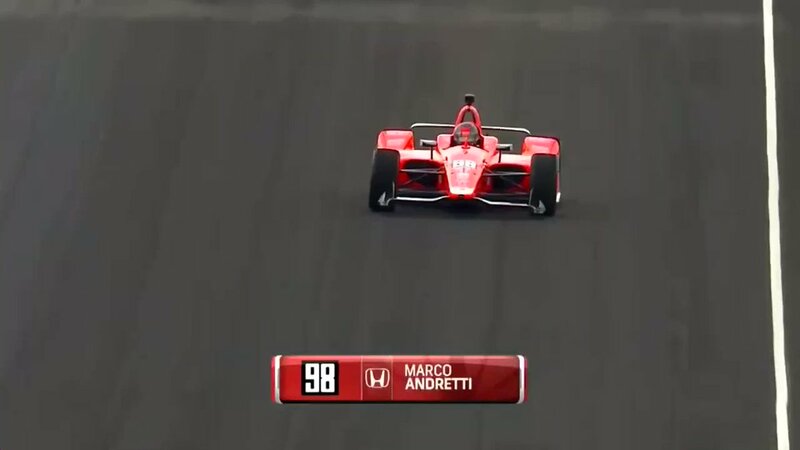 2018 F.1 IndyCar Series 9. 2017 F.1 IndyCar Series 12. 2016 F.1 IndyCar Series 16. 2015 F.1 IndyCar Series 9. 2014 F.1 IndyCar Series 9. 2013 F.1 IndyCar Series 5. 2011 F.1 IndyCar Series 8. F.1 IRL IndyCar Series 8. 2009 F.1 IRL IndyCar Series 8. 2008-2009 F.2 A1 Grand Prix 16. 2008 F.1 IRL IndyCar Series 7. SP American LeMans Series, Class LMP2 26. 2007 F.1 IRL IndyCar Series 11. 2006 F.1 IRL IndyCar Series 7. 2005 F.2 IRL Infiniti Pro Series 10. US Star Mazda Serie, 5.